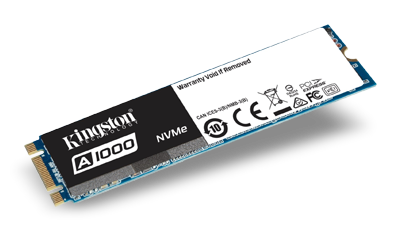 Kingston once again deliver premium quality storage for an excellent price with the new A1000 solid state drive. Making standard mechanical drives a thing of the past, the solid state technology drastically improves failure rate without having a physical disk present. SSD drives are much cooler and allow consistent temperature monitoring with ease. Naturally smaller and quieter than standard drives, the A1000 is perfect for any laptop/notebook with added shock proofing for ultimate reliability. By definition flash storage is much more reliable than a hard drive and less likely to fail or report errors, mainly due to the fact there is no physical disk in the casing that is needed to spin in order to read data. Because of this the drive is essentially shock proof, making this the perfect solution for all laptops and notebooks, as well as desktop builds. The drive stays naturally cooler and is easier to keep that way and runs a lot quieter than traditional 3.5” storage. A1000 SSDs are available in a range of capacities up to 960GB to meet any storage requirements. Easily integrates with M.2 connectors and is ideal for ultraslim notebooks and systems with limited space. 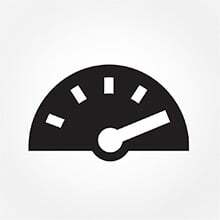 Revive old and slow systems with incredibly fast read/write speeds of the A1000 NVMe SSD. 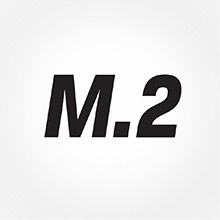 The single sided M.2 2280 form factor design weighs in with read and write speeds of 1500MB/s and up to 1000MB/s respectively, making it a whole 2x faster than the average SATA III based SSD and a massive 20x quicker than a standard mechanical drive. All backed up by 3D NAND flash software and a 4 channel Phison E8 controller, unlocking the true potential of your system makes the A1000 a simple cost effective solution. All that power pushed through extremely low latency timings gives incredible performance when operating your PC, breathing new life into everyday tasks and demanding work all the same. 20X faster than a hard drive - With incredible read/write speeds, the A1000 not only increases performance but can also be used to breathe new life into older systems. M.2 2280 form factor - Multi-purpose SFF connector replaces small mSATA and mini-PCIe slots. Single-sided design - Integrates easily into designs with M.2 connectors; ideal for thin and light notebooks and in systems with limited space. Multiple capacities - Available in a range of capacities up to 960GB to meet your data storage requirements. 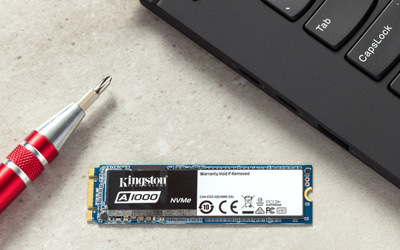 Do you have you a question about the Kingston A1000 (240G) Solid State Drive? Q: Hi Could you please advise me if your Kingston A1000 can be fitted into a 2012 Mac Mini. Not the fastest NVMe on the market but the price / performance and what I need this for is very good value. Also worked out of the "box" with the A320M-S2H mATX motherboard no bios hassle. So over all nicely priced SSD. Extremely fast to boot, under 20 seconds to boot into windows. Snappy in the os with great speeds. fantastic devive. works fine and very good price. Not pretty to look at but works perfectly. mines hidden behind a sheath on the motherboard, so i didn't require anything pretty.